I am a proud Mac owner. I had used PCs for my entire life before switching late last year. After two decades of Microsoft Windows (and a bit of DOS) I made the switch. It is fair to say that I haven’t looked back. However, it is not the purpose of this article to hate on Windows and praise Apple. Far from it — I have nothing against PCs. What I would like to do is take you through the Mac applications that I use on a daily basis as part of my WordPress blogging. I welcome Mac owners to make their own suggestions in the comments section, and I’d also love to see PC users compare notes too! I love Chrome. I would like to love Safari, but in my opinion, it just doesn’t stack up. 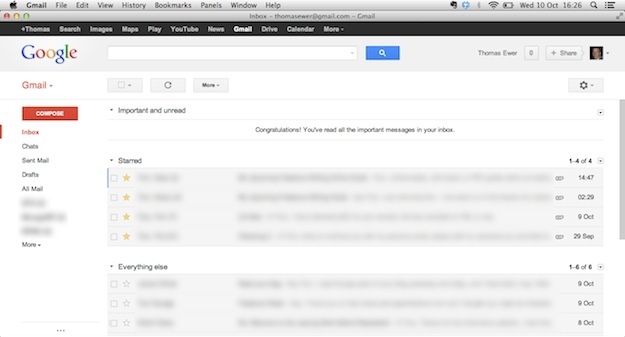 Chrome is quick, easy to use, and syncs with everything and anything. That’s right — ManageWP has its own little Google Chrome app, for easy access to your account from your browser’s homepage! There are a truly astonishing number of extensions to choose from, and browsing through them can be quite addictive — you have been warned. The tagline says it all — “Turn Your Favorite Web Apps into Real Mac Apps”. 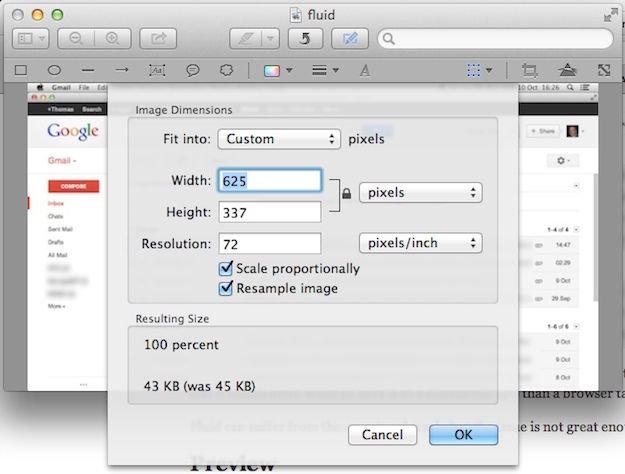 You can use Fluid to create standalone apps for websites like Gmail, Facebook, Google Calendar, and so on. It’s perfect for any web app that you use regularly and want access to at the click of a button. For instance, I like to always have my emails open, and it makes more sense to have it as a standalone app than a browser tab. Fluid can suffer from the occasional crash, but the issue is not great enough to stop me from using it. That’s right — Preview — the basic image editing app that comes bundled with Macs as standard. I have been a huge fan of Skitch ever since I started using it. Its colorful and casual exterior belies its functionality. A new version of Skitch was released recently, and I must say that I have not immediately fallen in love with it. In fact, I am considering switching back to the old version (if that is possible). Having said that, Skitch is still a great tool to have in your box. If you don’t have the budget to purchase a fully-fledged graphic design application like Photoshop, GIMP is the next best thing (not to mention completely free). Names blurred to protect the innocent. However, GIMP is capable of much more. The fact that I am woefully talentless when it comes to the world of graphic design renders a lot of its more advanced features redundant to me. I don’t know what I’d do without Evernote. It contains everything from blog strategy notes, to blog post ideas, to business ideas, to my shopping list. All of the data is cloud based, so I can access it from my Mac, iPhone, and iPad. If you haven’t tried Evernote yet, I strongly recommend that you do. It’s awesomeness may not be immediately apparent (it wasn’t to me), but over time, you will grow to love it. This might not quite be considered an app, but I consider it indispensable nonetheless. It’s awesome, and saves me a whole heap of time. Spotlight is capable of so much more, but I mainly use it for the above purposes. There you have it folks — the Mac apps I regularly use to make my daily blogging that bit easier. But what about you? What apps and tricks do you use? 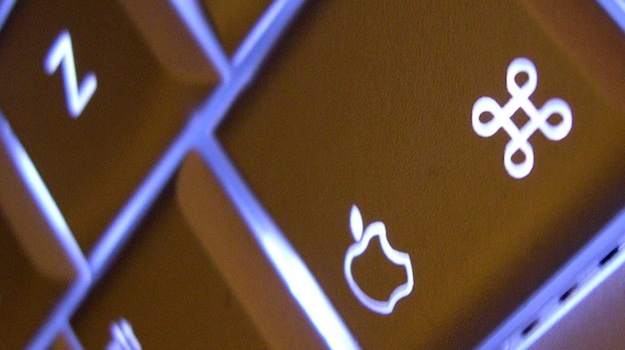 It doesn’t matter if you’re a Mac or a PC user — show us what you’ve got! Wow, I’ve been a Mac user since I was a little kid and your article still taught me a few things. I never knew I could look up a word or type in an equation into Spotlight! That’ll sure make for a handy time-saver. Flycut has changed my life! Well no not really, but it has changed the cut & paste portion of it! I’m still looking for best Mac writer app.. I was so accustomed with WLW when I was using Windows but there is no real close alternative for the same on MAc… Any suggestion Tom?? Im using Skitch for image …Tried Snag it…and loved it..but again paying huge for it doesnt make sense when skitch does the job perfectly well.. I am a Mac user too (as well as Windows); I use MarsEdit on my Mac. There really isn’t anything on the Mac that even comes closes to WLW, but MarsEdit is pretty decent and has its pros. There’s even a free 30-day trial so that you can try before you buy. For screenshots I love Snagit, but the Mac version is very limited, so I tend to go back and forth between that and Voila. I just don’t like Skitch, so I use those for now. Have you looked at Scrivener for writing? Evernote is a freemium model, means unless it gets really big you won’t pay. I have yet to find the ceiling, am nowhere near close to it. I always say whatever works best to get the job done. Can anyone recommend running Managewp as a standalone app? Perhaps with fluid or other? When you’re ready for a screenshot software for grown ups 😉 try Snagit. Not free but THE best. 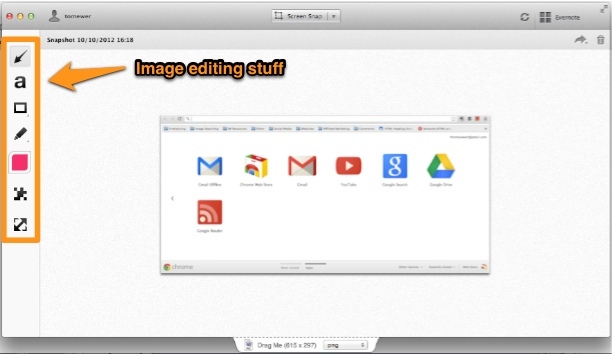 Skitch is cool but Snagit definitely trumps. Asana to manage tasks and projects across the team. And often write a post in Penzu. Insted of the spotligt, I can really recommend Alfred App. Almost forgot one of the most used apps when I start e new site/project: iThoughts HD. There’s nothing like mindmapping the complete structure of your website, before beginning to keep things structured. I have found Evernote to be one of the best things since sliced bread (or the invention of the Internet whichever you find more impressive). With an iPhone and iPad app I always have a place to jot down an idea or a note for my website. Significantly better than using paper, as after a few days I sometimes could not decipher my own writing! Also, I have a request (if I may): Please consider doing an article exactly like this, but for iOS Apps. I still have not found the perfect editor for blogging from my iPad. Pixelmator is a new one on me — I’ll have to check that out. And yep, Filezilla is a definite! Great request — leave it with me! These have nothing to do with WordPress. I use every single one, every single day, to help me with my WordPress blogging. So, for me at least, they absolutely do.